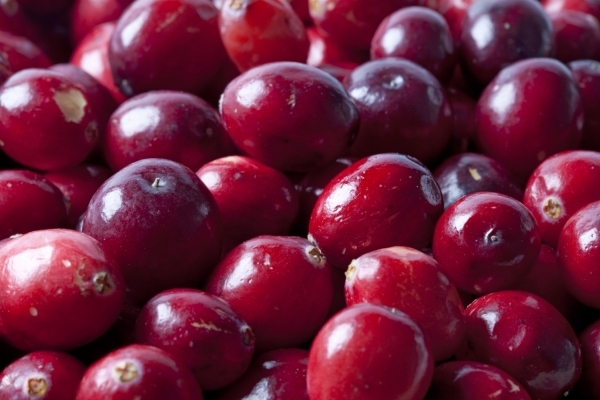 D-mannose is a naturally sugar which can be found in many different fruits such as apples, blueberries and cranberries ( this may be the reason why cranberries are a popular herbal treatments for cystitis and UTIs). It is a very popular in alternative medicine as treatments for UTIs, or urinary tract infections. One of the main effectiveness of d-mannose is to prevent and reverse UTIs. These are commonly caused by E coli, E coli bacteria cause UTIs by attaching themselves to the lining of the urinary tract. If the attachment is prevented then this means the bacteria is simply eliminated from the body normally during urination. To attach themselves to the lining of the urinary tract, e coli use fimbria (tiny, hair-like limbs) which line the bacteria’s inner cell walls. Mannose sugars occur naturally in the lining of the human urinary tract, this means that e coli are very easily able to secure a foothold in the body and cause infection. You can use d-mannose to eliminate UTI’s in as little as 48 hours or sometimes less. They are also used as a prevention method which is not the case with antibiotics. If you are looking to use d-mannose in the future visit Nature Supplies they have a range of d-mannose supplements available in both powder and tablet form so you can treat and prevent UTIs in the way you find easiest. Take a look at our range of d-mannose to buy online now, Nature Supplies also offer free delivery in the UK.